The ketogenic lifestyle doesn’t require a sacrifice of flavor! Many people think that going keto means they have to give up American traditional dishes, but with a little creativity most of your favorite foods can be made keto. 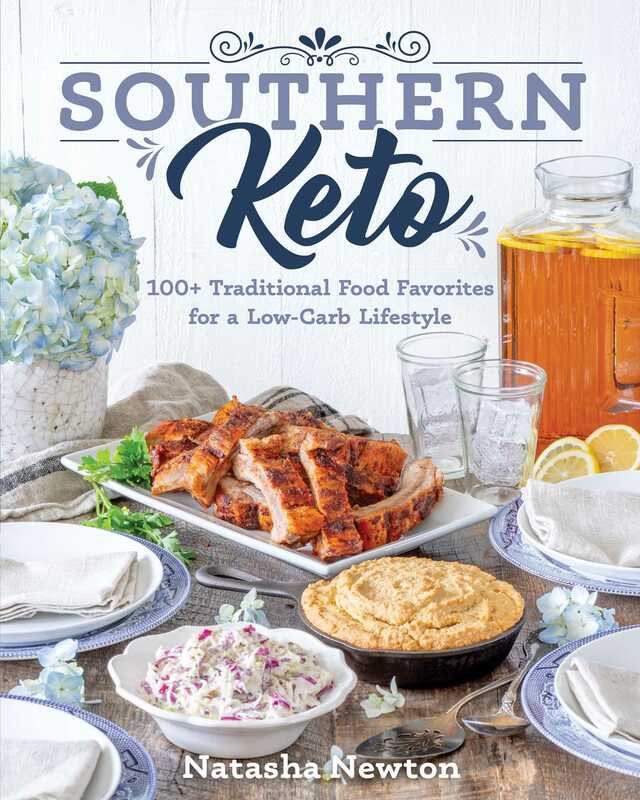 Southern Keto Traditions will show you how to make your favorite comfort foods delicious and low-carb. You don't have to give up breading, cheesecake, pan fried chicken, or biscuits. Natasha "Tasha" Newton has you covered. In this book Newton also shares her struggles from childhood obesity and years of yoyo dieting to being diagnosed with crohn’s disease at the age of 29. She’ll share with you how keto helped her to lose weight and gain freedom from sugar and food addiction. Natasha will serve you delicious and health keto meals side inspiration and encouragement! Being a southern girl she prides herself in recreating her family’s favorite foods, keto style. If it doesn't taste great, she knows that her family won't be interested! If you've put off trying the keto diet for fear of missing out on your favorite foods, fear no more. Southern Keto Traditions will make sure flavor comes first while changing your health!